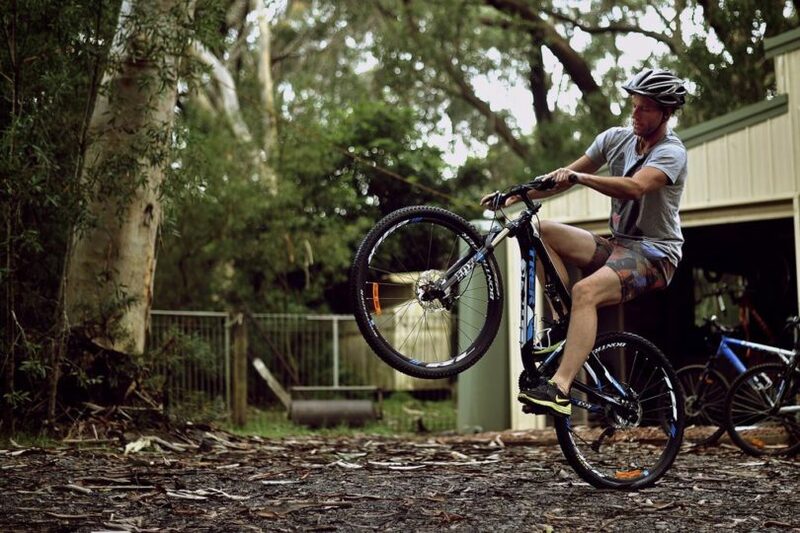 Learning how to pop a wheelie on a road bike, is probably an essential life skill to learn as a kid. If you're younger, you've come to the right place. If you're a little older, where the have, you been? Luckily this guide will sort you straight. The current record for anyone who fancies giving it a go is 16.994km in 1hr. To get to that point just follow the tips below. ​1) Make sure your back break is working well. 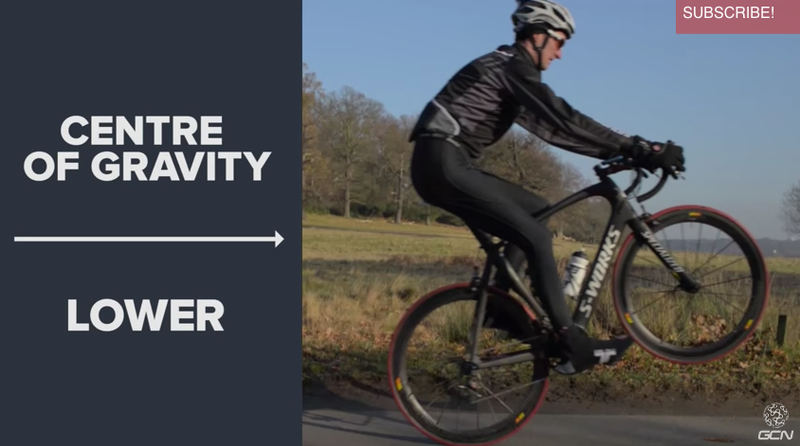 2) You can help yourself by adjusting your saddle height to a middle position, this keeps your center of gravity lower and helps with your balance. 3) Make sure that you use a low or easy gear, the lower, the better. Begin at a slow or rolling speed and keep your weight central. 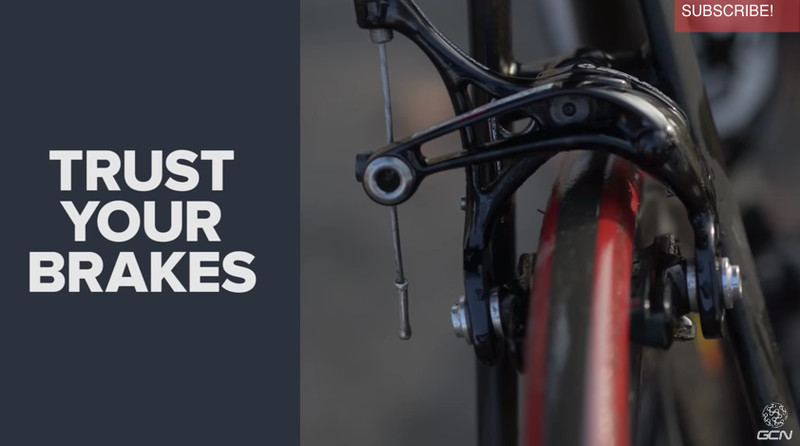 4) Turn your crank and your pedals to a two o'clock position. 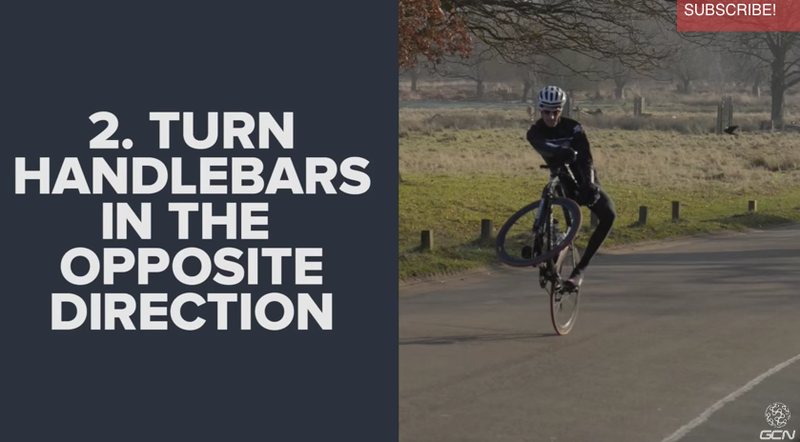 Push down hard on the pedals and simultaneously pull up on the handlebar. Start off cautiously. You don't want to fly off the back. 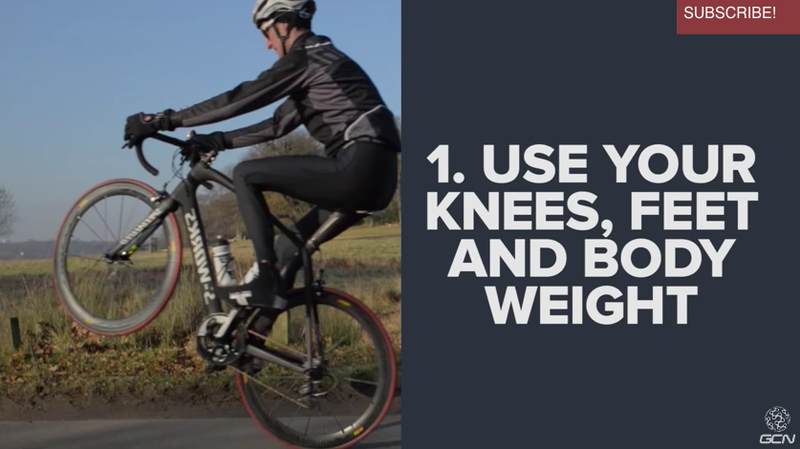 5) As you get more confident, attempt to get closer to the balance point where it takes minimum effort to stay balanced on the rear wheel. 6) Once you've found the balance point, the back break will be your friend. Pull it on full, and it'll bring the wheel back down to the ground. 7) Once you've begun to master the forwards and rear balance points, you'll then need to control the side balance which you can do in two ways. First by using your knees, feet, and overall body weight. And there you have it. 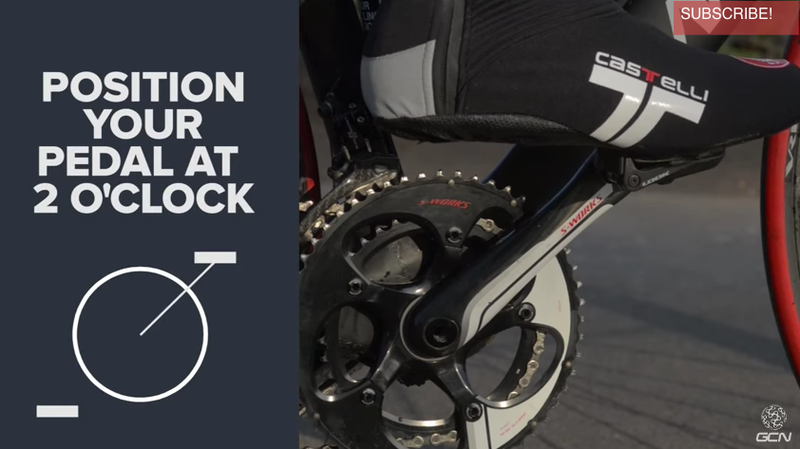 You've learned wheelie on a road bike in just six simple steps. Easy!